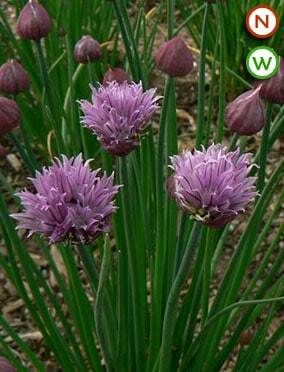 Chives (Allium schoenoprasum) have grass-like tubular mid-green onion scented stems topped with lovely pinky-purple flower pom poms in June and July. 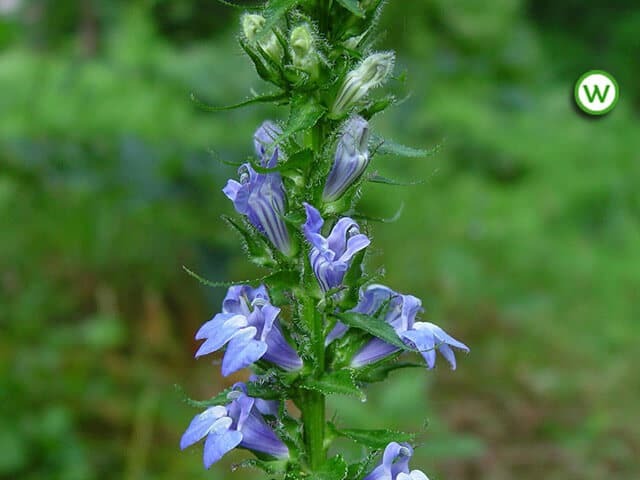 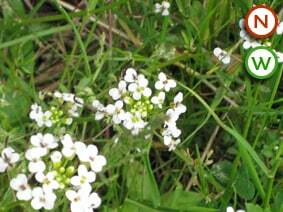 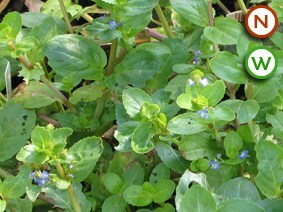 A valuable source of nectar for bees and butterflies. 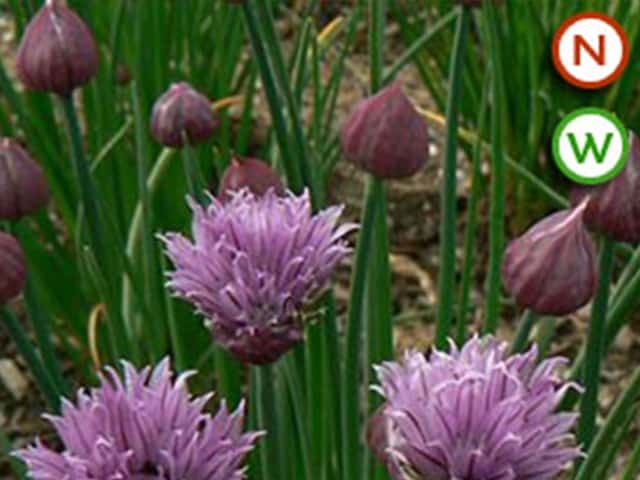 Chives are attractive and prolific flowerers and have been used for culinary and medicinal purposes for thousands of years.